Coupons valid until June 25, 2019. May redeem multiple coupons per person. Minimum 8 players per group. Suitable for ages 6 years and above. Valid Monday to Sunday from 12 PM till 10 PM. Valid at Dunes branch only. Excludes Birthdays. Excludes Public Holidays. Reservation required on 03 829 989 or 76 688 766, quote Gosawa coupon. Coupons must be printed. No carry over. VAT included in price. Standard terms & conditions apply. Challenge your friends in a live combat with laser guns and the perfect battlefield! 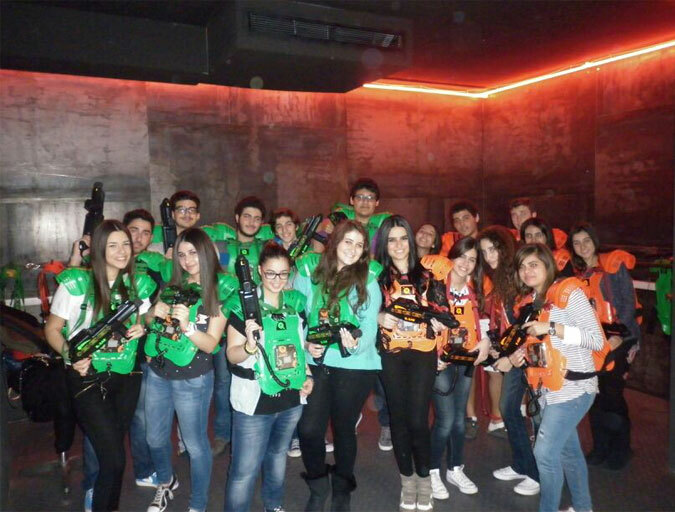 Enjoy 1-Hour of Laser Tag War Game at Q-ZAR, only $8 instead of $16. Indulge yourself in an exciting adrenaline experience! 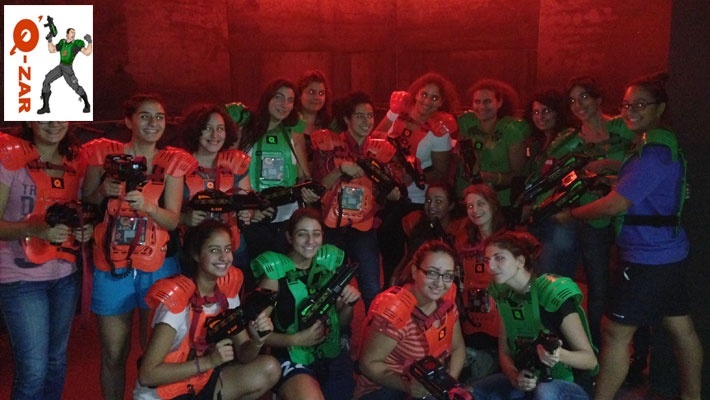 Q-ZAR laser tag is the only family entertainment game that truly caters to all ages. The game takes place in an arena filled with pulsating lights, high-energy music and laser enhancing mist. 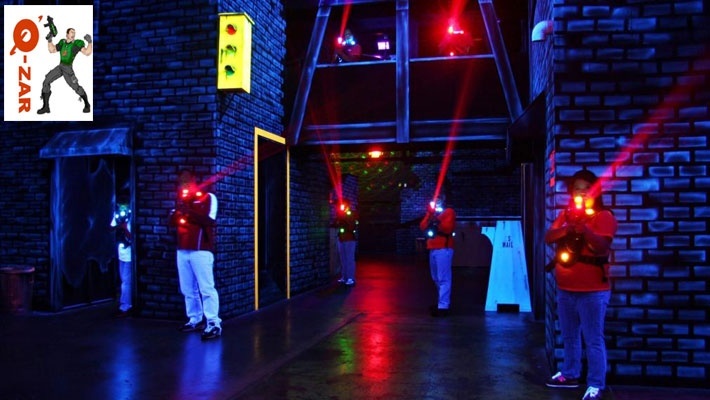 You will enter a world of ultra high-tech laser censored vests and move through a maze of high walls and dark corners to zap out your opponent with your laser gun! Laser tag makes the perfect outing for birthdays, corporate team-building events, dates, or even just a way to kill some time on a lazy afternoon.